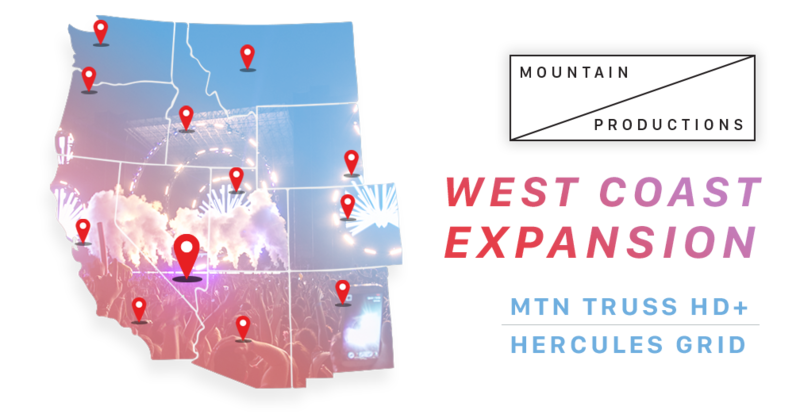 Always primed and ready for expansion, Mountain Productions is excited to announce the arrival of the MTN Truss HD+ and Hercules Grid Stage Systems in the west coast. These systems will be exclusively available for our friends in the Western United States, allowing them to access the trusted strength and versatility of Mountain Productions’ staging for events of all sizes. 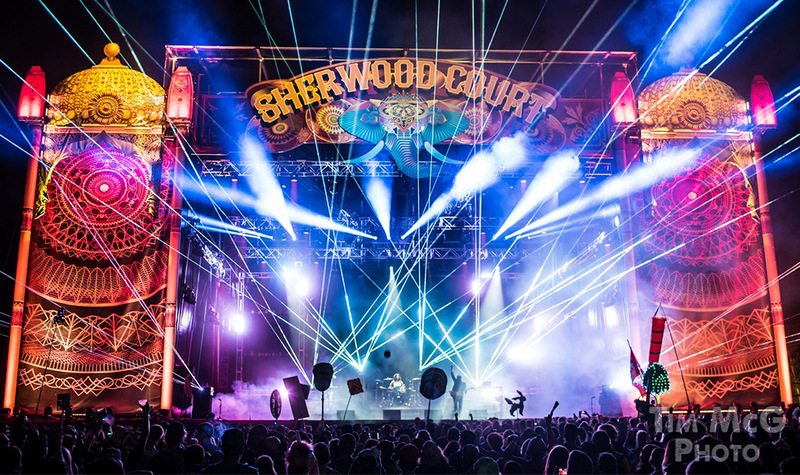 As one of the industry’s leading stage structures, the MTN Truss HD+ is our premier system and offers incredible load bearing capacity, unmatched weather protection, and the commanding presence that captivates audiences all over the country. Four of Mountain Productions’ stage systems will be heading south in October for efficient rental. 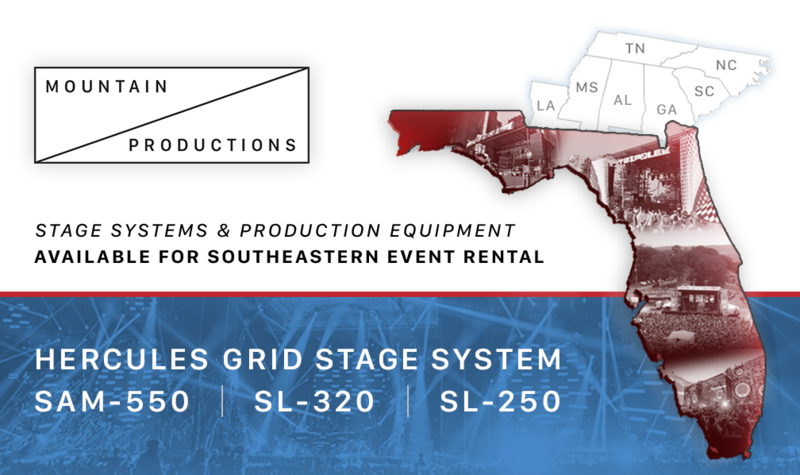 The Hercules Grid Stage System, SAM-550, SL-320, and SL-250 are traveling to Florida for easier rental than ever before—specially offered to our friends in the southeastern region. Our mobile stage fleet offers the best of both worlds: strength and efficiency. In addition to our mobile stages, we’re bringing a Hercules Grid Stage System for southern rentals. The Hercules Grid has paved the way for staging systems across the industry and delivers the strong, large scale presence that you’re looking for. 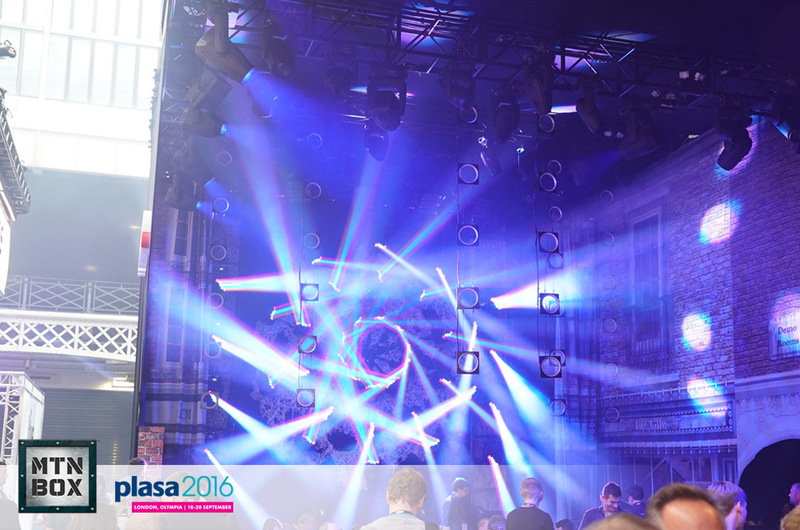 PLASA’s 39th annual conference serves as one of the largest global production conferences worldwide, with many of the industry’s leading global professionals under one roof. Mountain Productions shared the weekend with our peers who serve as leading experts in pro audio, lighting, broadcast, AV and stage technology. 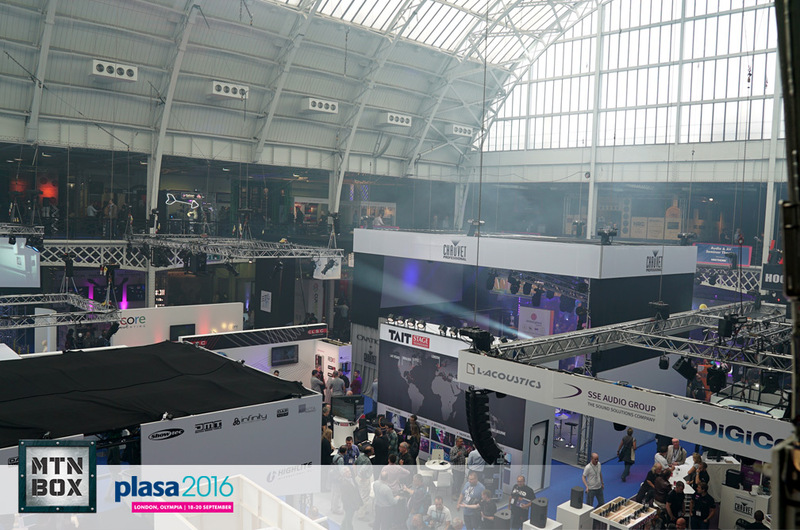 For three days, more than 10,000 production, lighting and sound experts from across 70 countries met at the historic Olympia in the heart of West London to discuss innovative new ideas, network with industry professionals and attend workshops, training sessions and seminars. The road case revolution is underway, and the MTN BOX: Spektrum Series road cases have already taken the industry by storm. 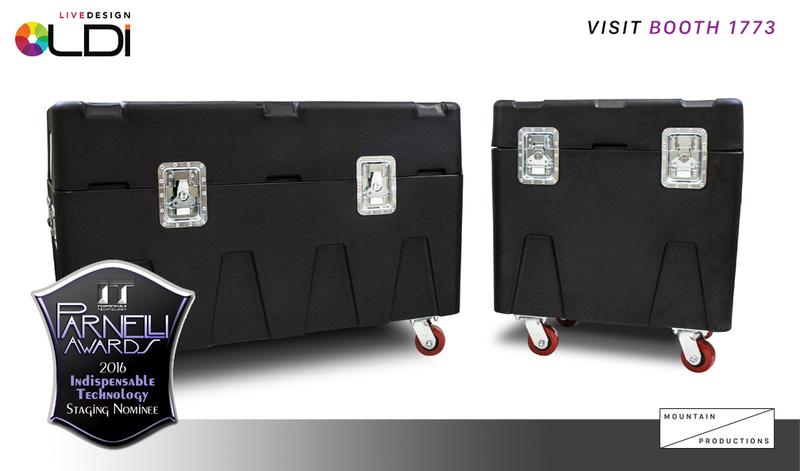 Our MTN BOX road cases have been recently nominated for the prestigious 2016 Parnelli Award for Indespensible Staging Technology, and we’ll have the MTN BOX: Spektrum Series SM road case at Booth 1773 to show you exactly why it was nominated. Mountain Productions, Inc., a global leader in staging and entertainment event production, announced today that Sean Mulvehill, CPA, had been appointed Chief Financial Officer. 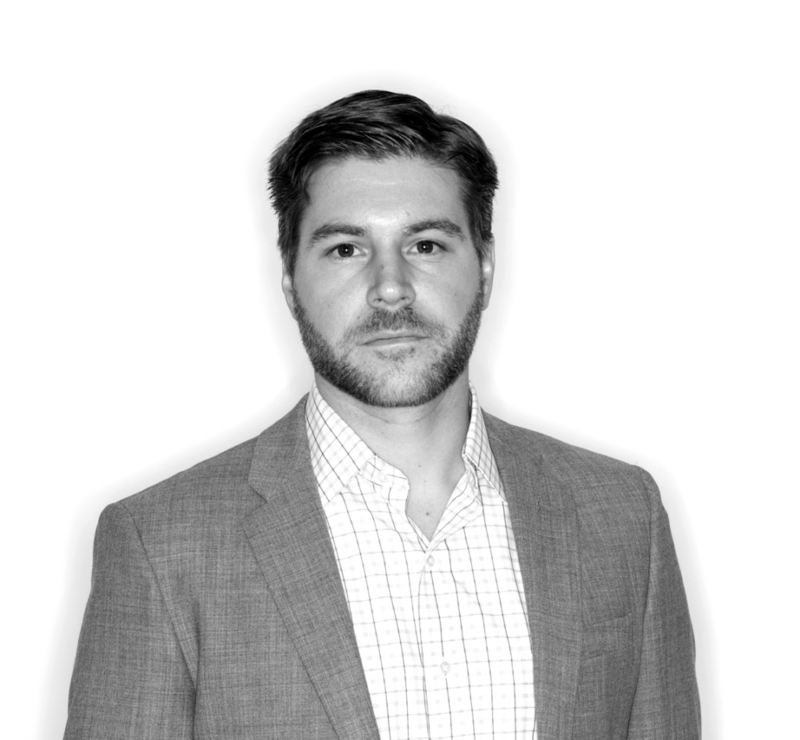 Mulvehill is a Certified Public Accountant and previously served at State Street Bank, one of the world’s largest investment research and trading services corporations, as an Assistant Vice President in Securities Finance, in Boston, Mass. October is almost here, which means LDI is right around the corner. As one of the largest industry conferences in the states, LDI is a great place to meet new friends, see the latest technology, and put your finger on the pulse of the future of entertainment production. Mountain Productions will be at LDI exhibiting our Parnelli nominated MTN BOX® road cases and our MTN Chain Bags, along with the wide range of staging services and production capabilities we’re proud to offer. We can’t wait to head to Vegas for the 2016 LDI conference, but we’re most excited to network with all of the attendees at the show.